A safe, painless & effective way to treat a wide variety of medical conditions. Use deep relaxation and guided visualization to facilitate healing. A 10 session manual therapy that helps realign your whole body by focusing on the connective tissue called fascia. Our skilled practitioners provide customized treatments to meet your individual needs. We work closely with you and your referring physician to provide the most beneficial therapy treatments. Our specialized therapists will work to gain your trust and respect. We are honored to be a part of your health care team. 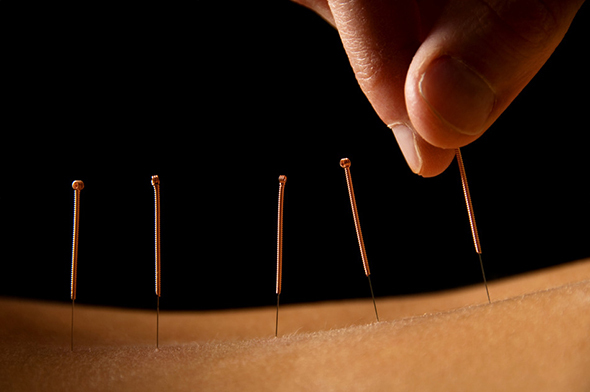 Acupuncture is an effective form of health care that has evolved into a complete and holistic medical system. Medical Massage & Acupuncture P.S. 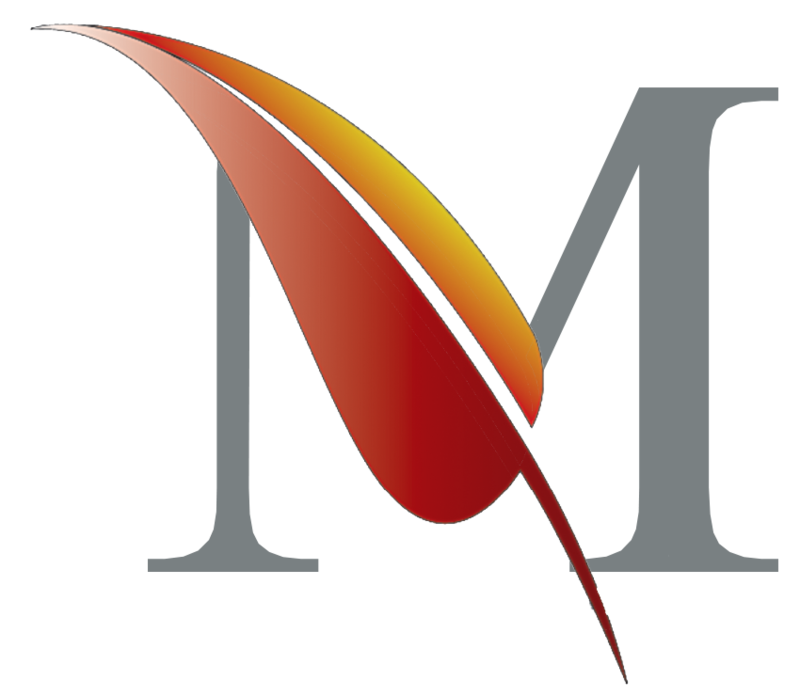 has many therapists on staff and offers a variety of personalities and techniques to suit the needs of each client. BodyMind Bridge is a modality where the practitioner uses deep relaxation and guided visualization to facilitate healing. 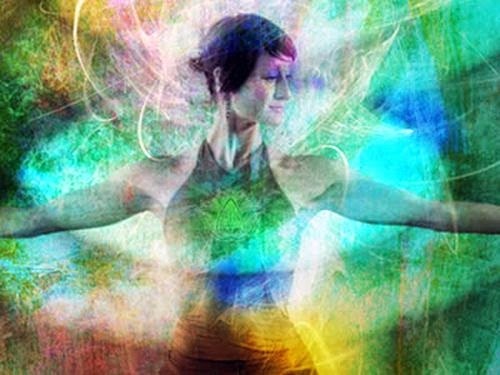 Structural Integration is a form of bodywork that reorganizes the connective tissues, called fascia, that permeate the entire body.